Davis 6440 Watermarkﾩ soil humidity sensor uses electrical resistance to measure the moisture level of the soil. Does not require periodic maintenance during the growing season. Simply bury at the desired depth, then monitor moisture levels throughout the season. Add up to four sensors to a single Leaf & Soil Moisture/Temperature Station. 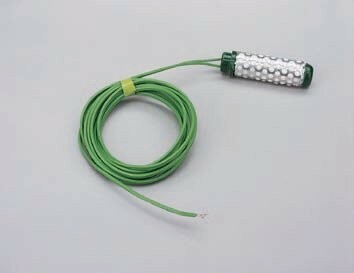 Includes 15' (4.6 m) cable. Have 2 at different depths,great as a drought monitor. Quick delivery as always from Scientific Sales.